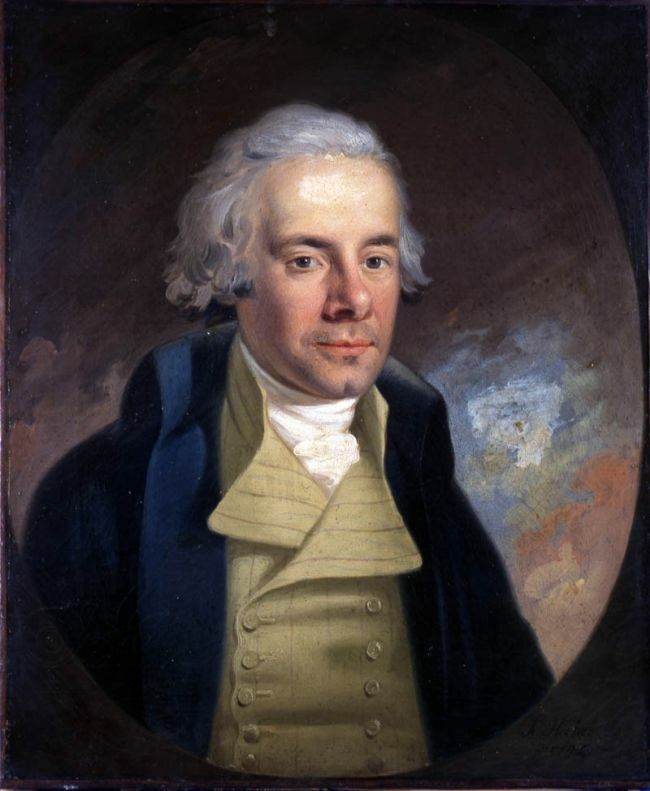 William Wilberforce was born in 1759 in Hull, East Yorkshire. 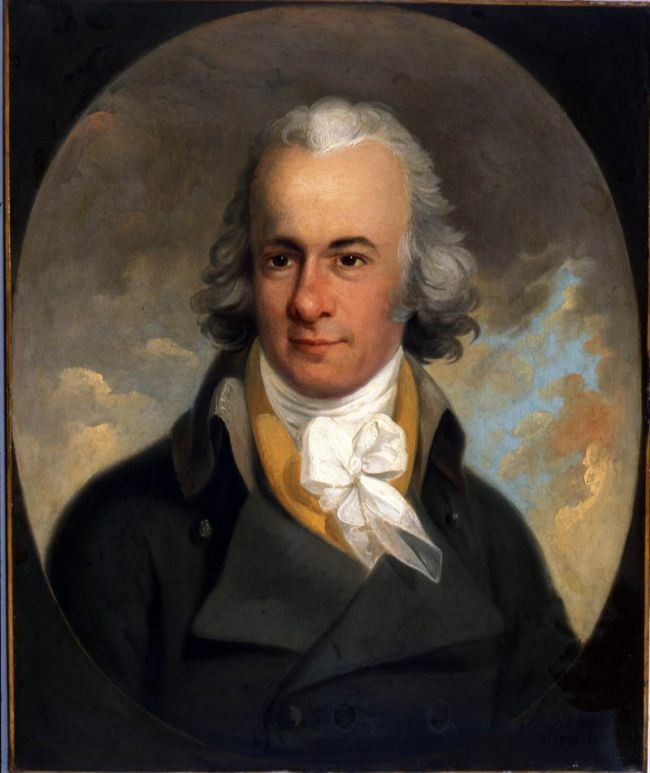 He graduated from university in Cambridge with the intention of following a political career and became Member of Parliament for Hull in 1780, aged 21. Four years later he became MP for the whole of Yorkshire and began to work for the abolition of the British slave trade. Wilberforce was a deeply religious man and later became an Evangelical Christian. He was a popular figure and was known to be charming and witty and a great public speaker. He campaigned for a number of causes: for legislation to improve the lives of the poor; education; prison reforms; ending child labour; and he was one of the founders of the Royal Society of the Prevention of Cruelty to Animals (RSPCA). With the backing of his friend William Pitt, who became Prime Minister, Wilberforce became leader of The Society for the Abolition of Slavery. The society campaigned for almost 20 years to bring an end to British involvement in the Transatlantic Slave Trade. The abolition campaign made them many enemies, especially among those who had made huge profits from the slave trade. Wilberforce left Hull in 1792 and moved to Clapham, London to be closer to his work in Westminster. Within the local community he found friends who shared his interests in religion and politics. They became known as the Clapham Sect and they actively supported the anti-slavery abolitionists. He married Barbara Spooner in 1797 and they had six children. 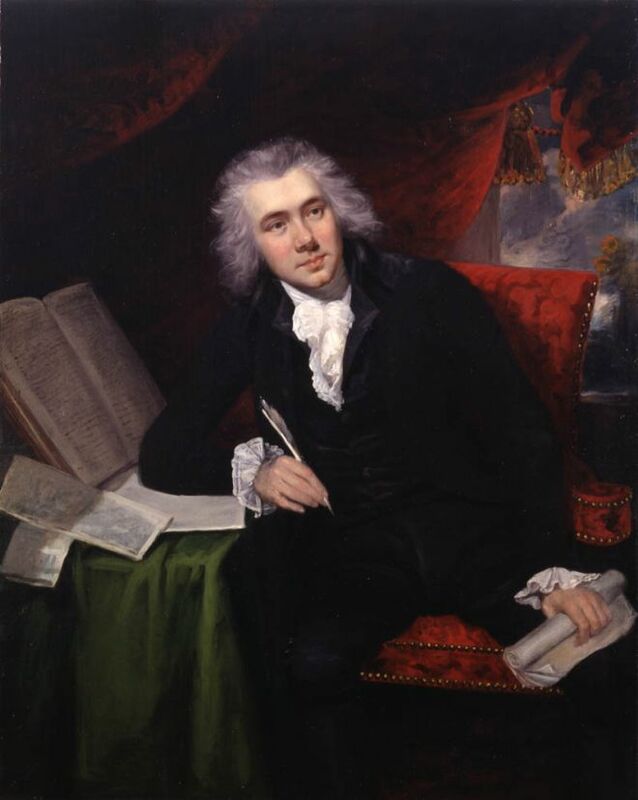 Wilberforce was a loving and devoted husband and father and was proud that three of his sons became clergyman. Wilberforce attempted several times to bring private members' bills before Parliament to end Britain’s involvement in the slave trade. However, after many years of defeats, he finally achieved his goal on 25 March, 1807. But this did not completely prevent British people from engaging in the slave trade. He retired from politics in 1825 due to ill health, but continued to campaign for the abolition of slavery. Finally, on 26 July 1833, as Wilberforce lay on his deathbed, he was told that the Slavery Abolition Bill, granting freedom to all slaves within the British Empire, had been passed by Parliament. Wilberforce died three days later. As a mark of respect for his achievements, his body was buried in Westminster Abbey.